Mid-Ohio Pipeline Services has been constructing oil and natural gas pipelines for 40 years and has significant operations in transmission pipeline construction throughout the Marcellus and Utica Shale regions. Mid-Ohio Pipeline Services currently has job openings for truck drivers with Class A CDL experience. This position is regional throughout the Marcellus and Utica shale regions, including Kentucky, Ohio, Pennsylvania, West Virginia, and Virginia. 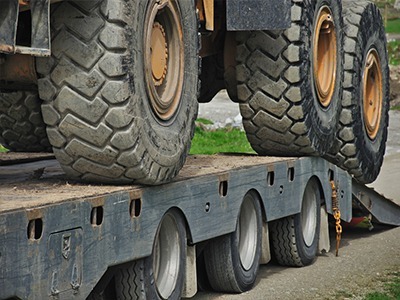 Drivers should have experience hauling heavy equipment, including operation of equipment sufficient to load and unload, knowledge on properly securing loads, operation of low boy trailers, etc. Off road driving experience a plus, including Army truck hauling on ROW. Driver jobs are paid hourly, not by mileage, and responsibilities include laboring and/or equipment operating for pipeline construction when not driving. To join our company as a valued team member, please apply online by clicking here!